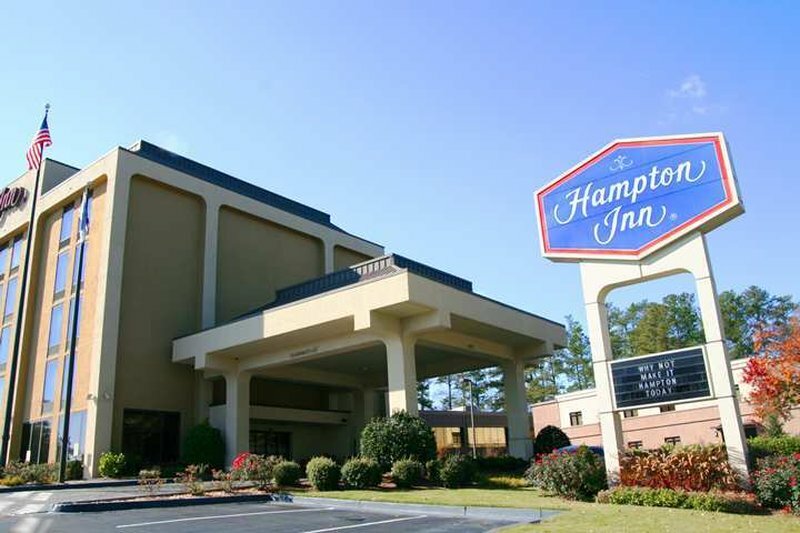 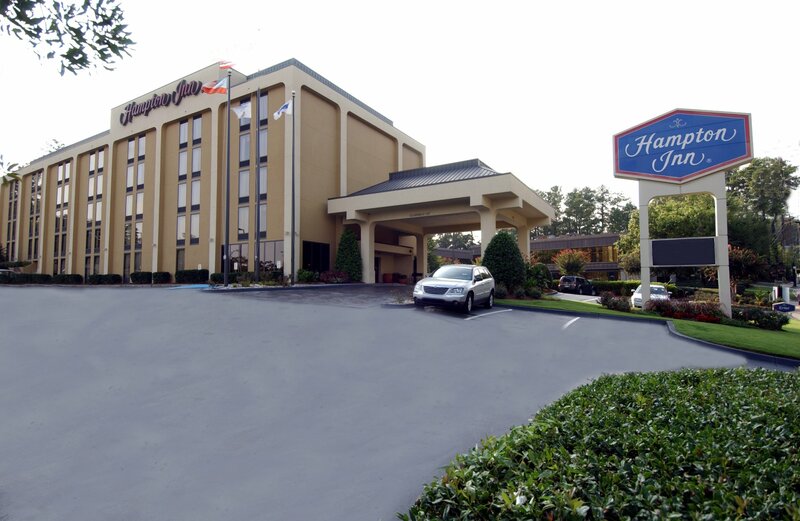 This hotel is 100pct non-smoking If you*re looking for a great hotel just outside of Metro Atlanta that*s still close to everything we think you*ll love the Hampton Inn hotel in Atlanta-North Druid Hills. 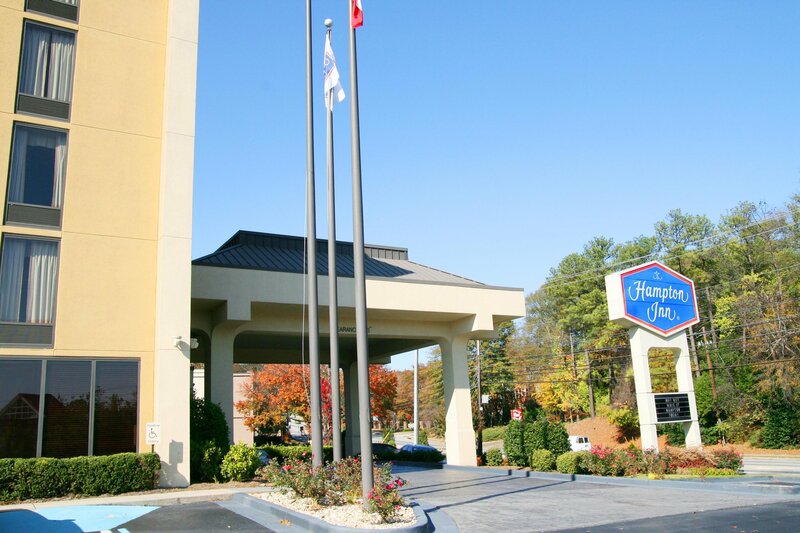 It*s conveniently located just a half-mile off I-85 at the North Druid Hills Exit a mere five miles outside of downtown Atlanta and just two miles outside of Buckhead Georgia.At our hotel you*re just minutes away from great attractions including the Atlanta Cyclorama and Civil War Museum the Atlanta History Center the Atlanta International Museum of Art and Design the Jimmy Carter Library and Museum The Martin Luther King Jr. Center for Nonviolent Social Change and much more including the Georgia Aquarium and World of Coca-Cola Pavilion. 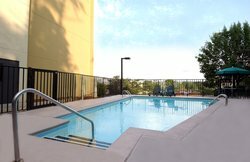 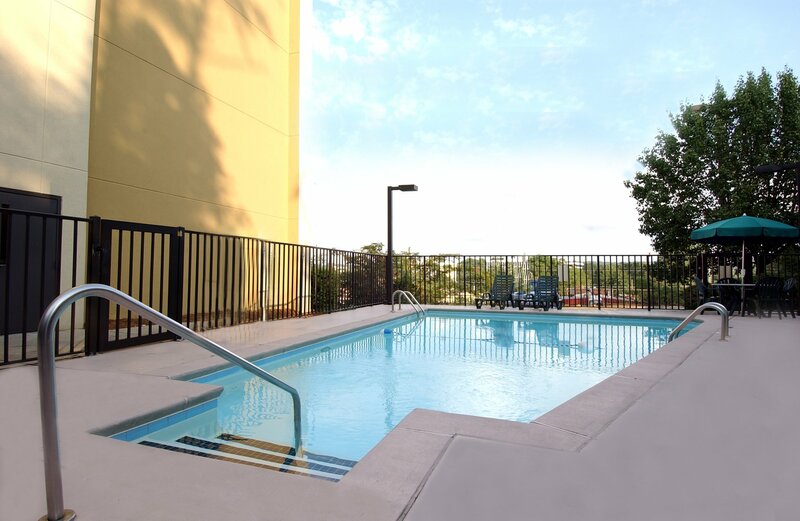 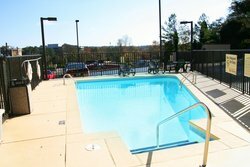 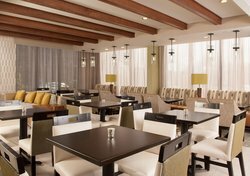 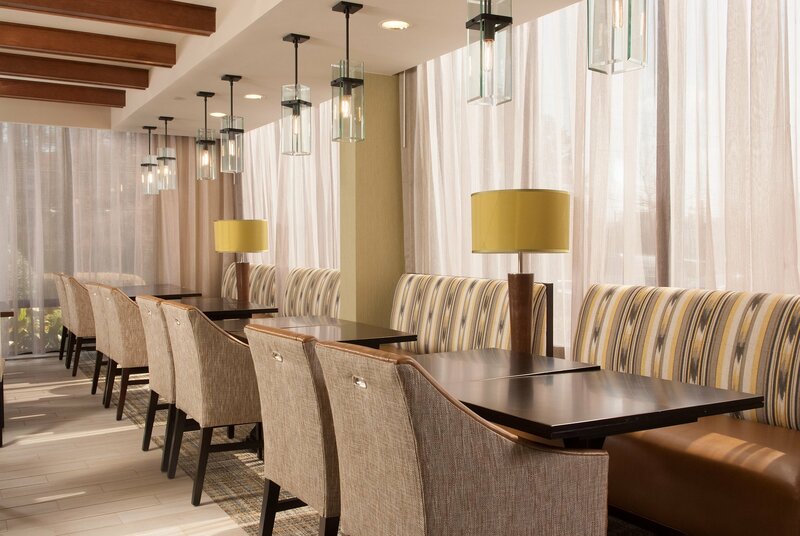 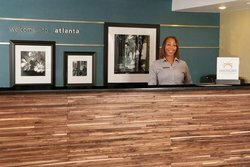 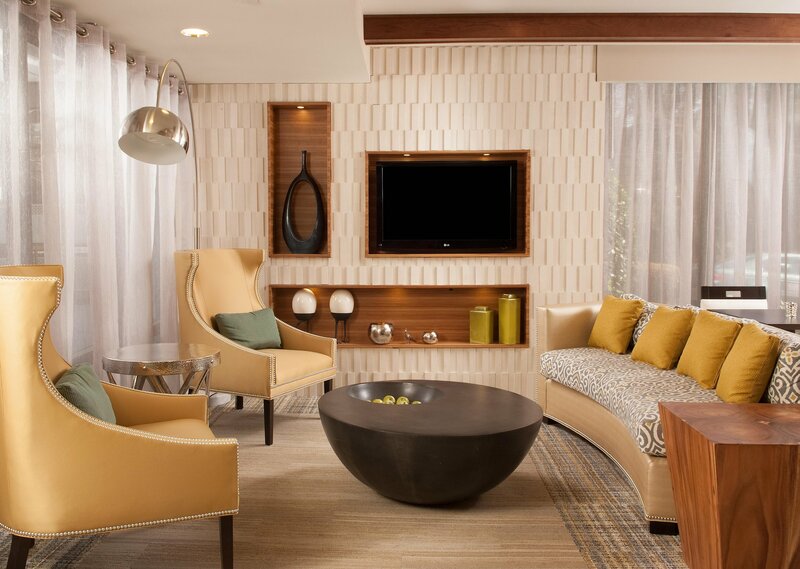 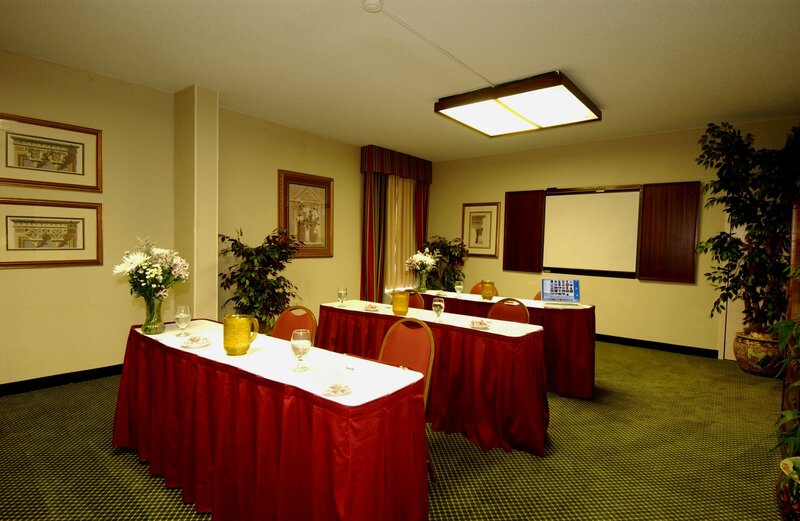 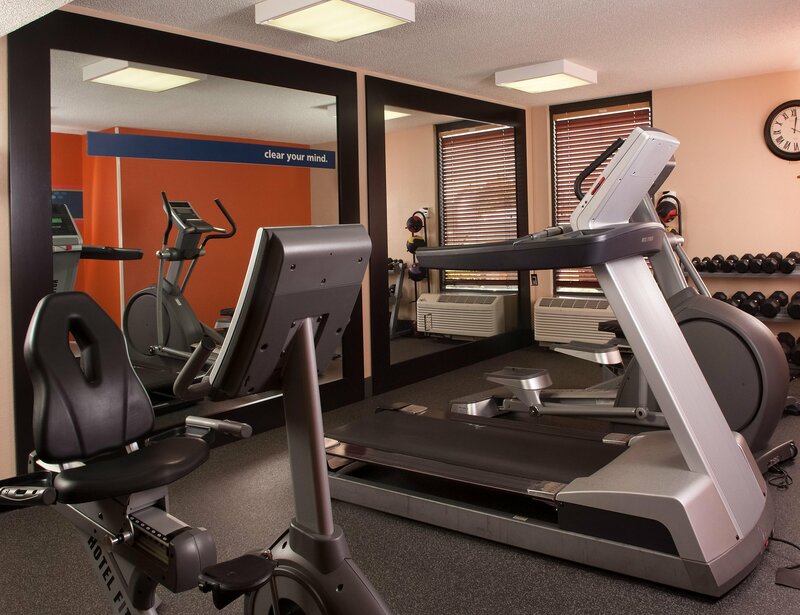 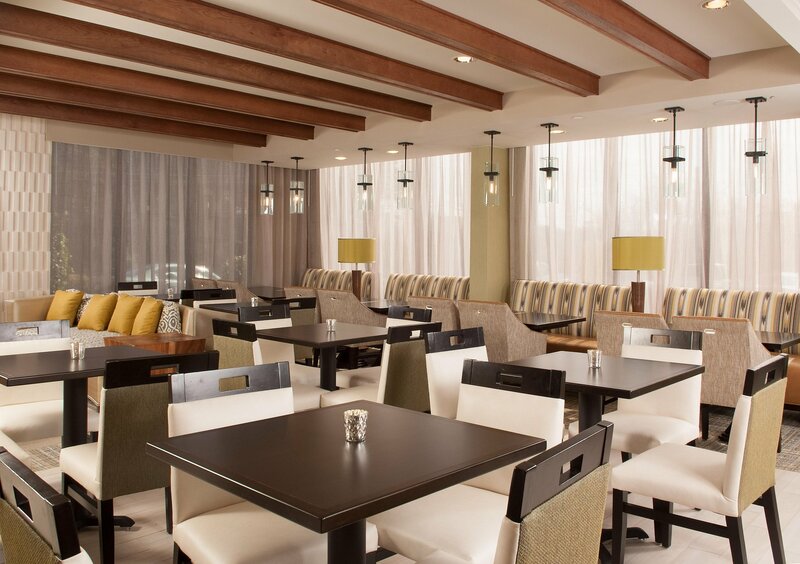 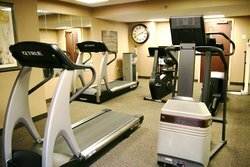 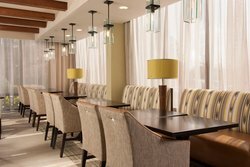 The Phipps Plaza and Lenox Mall are just three miles away and if you*re here to visit Emory University it*s just four miles away.The hotel features 110 rooms outdoor pool fitness room and conference boardroom for up to 8 people. 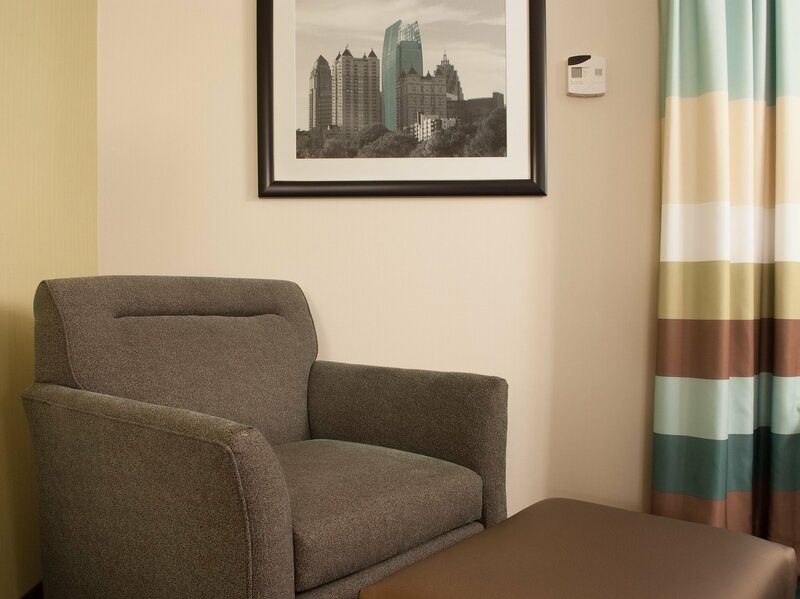 The Hampton Inn Atlanta hotel amenities include free hot breakfast local calls free WiFi in-room hair dryer and TV with cable. 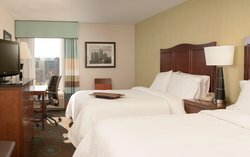 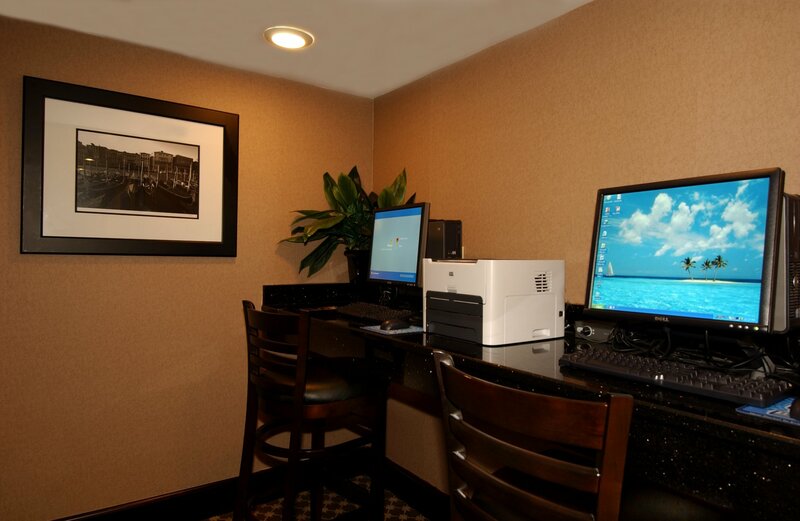 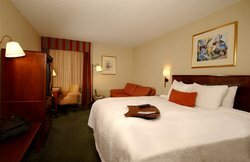 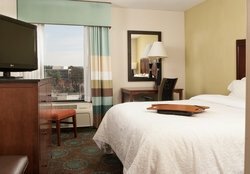 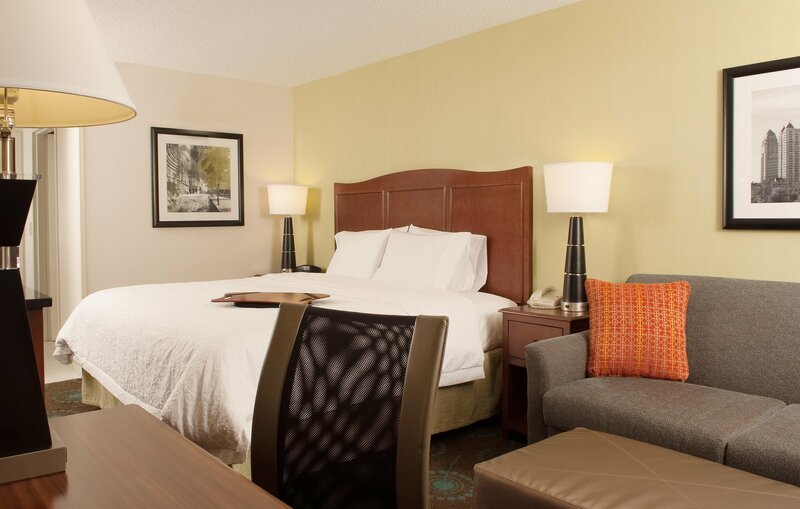 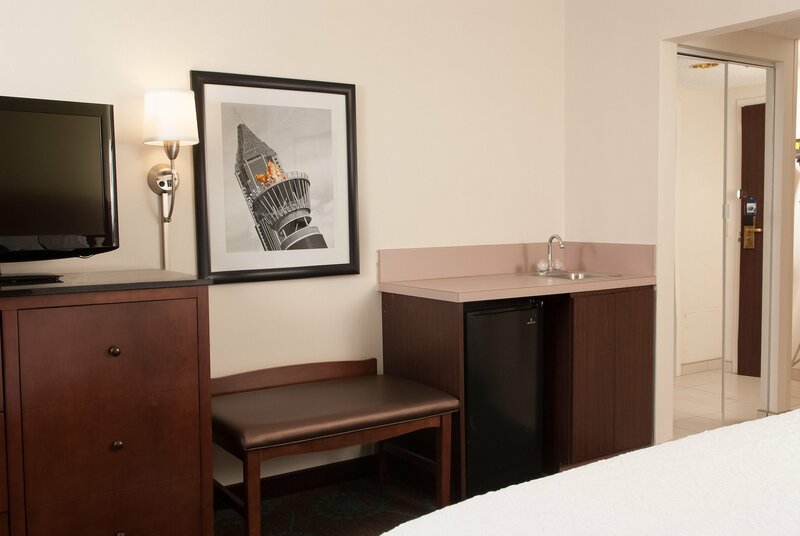 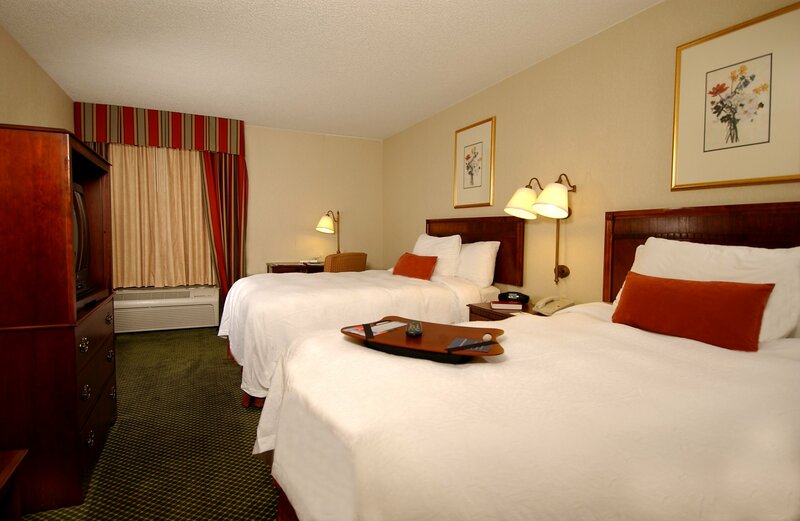 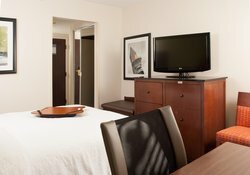 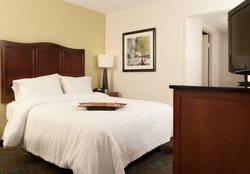 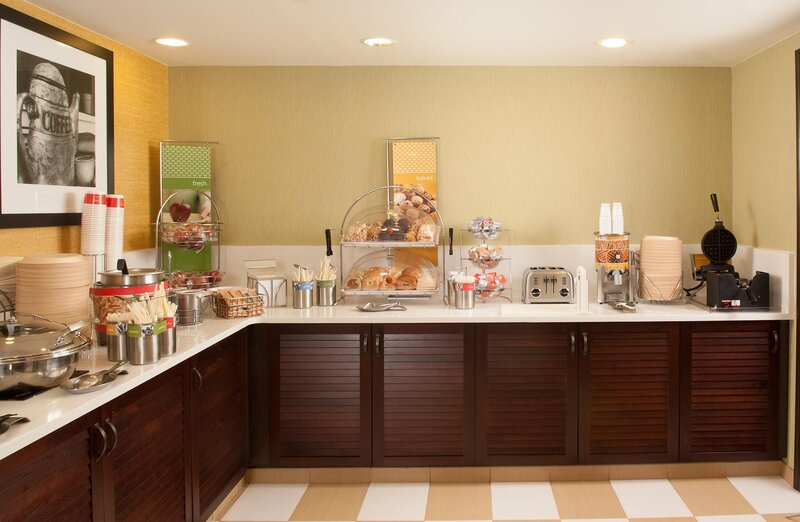 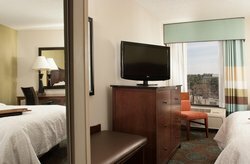 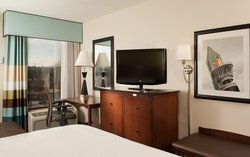 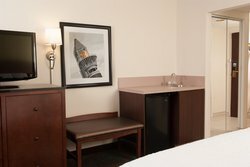 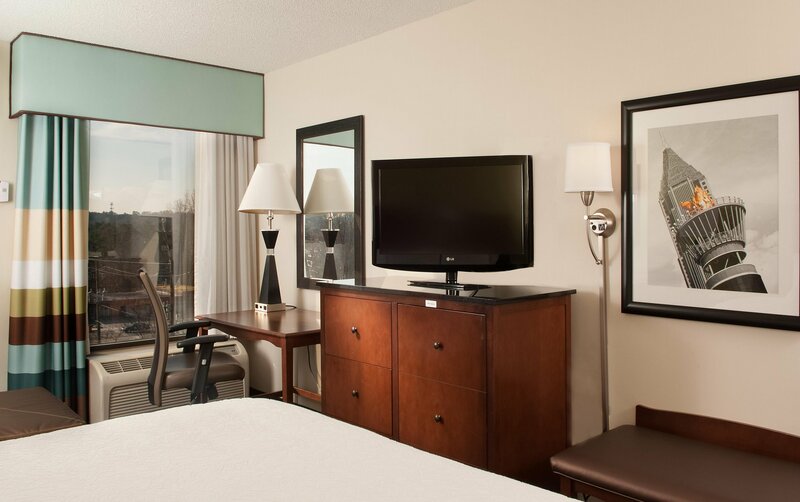 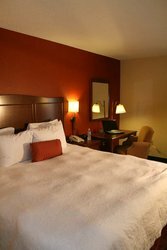 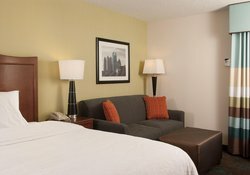 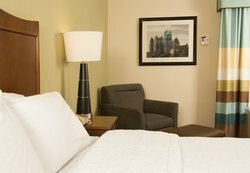 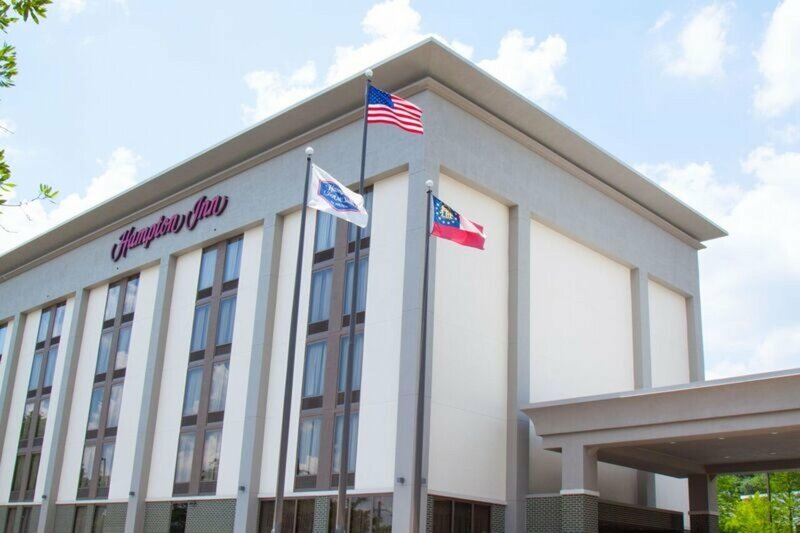 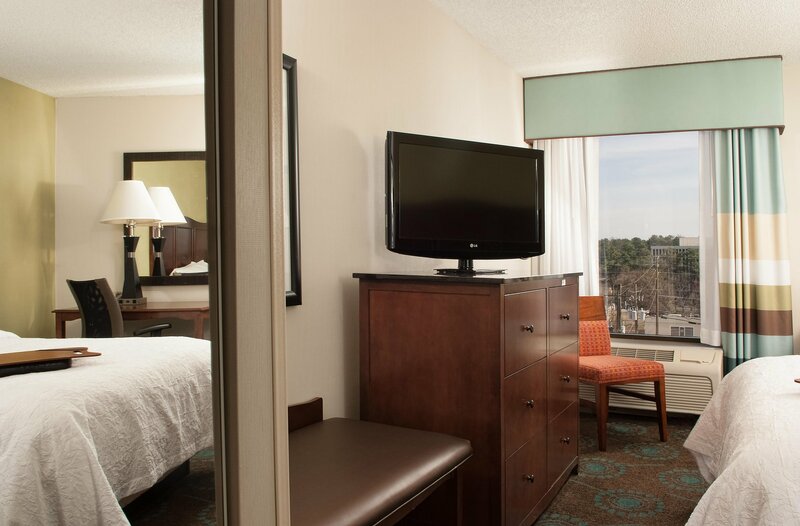 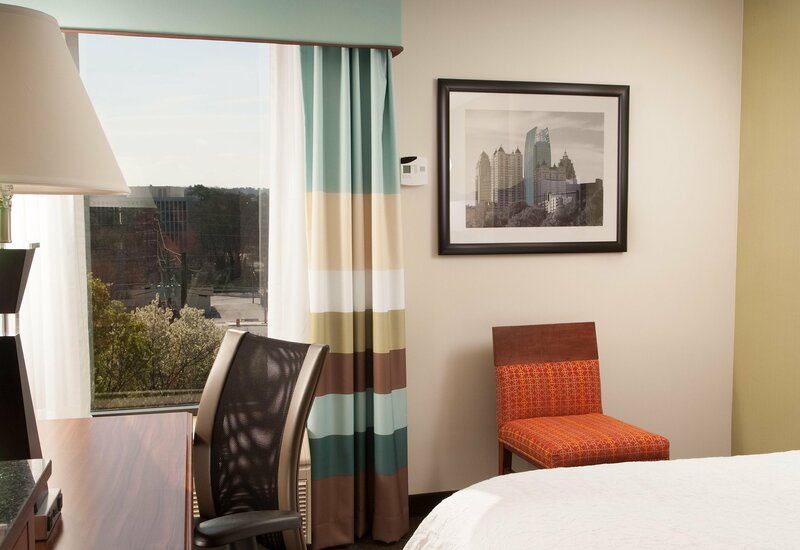 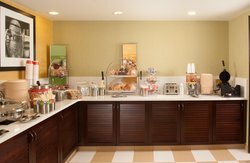 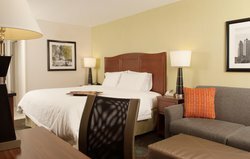 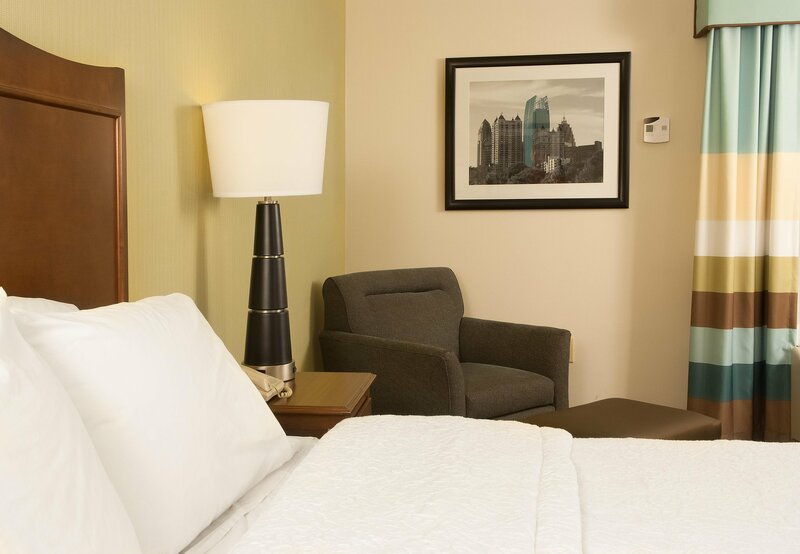 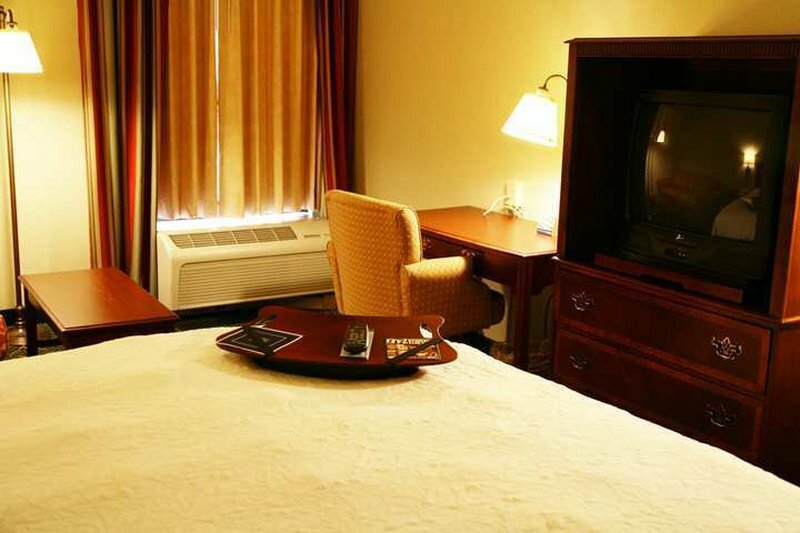 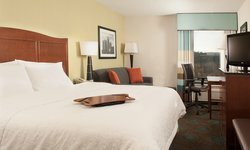 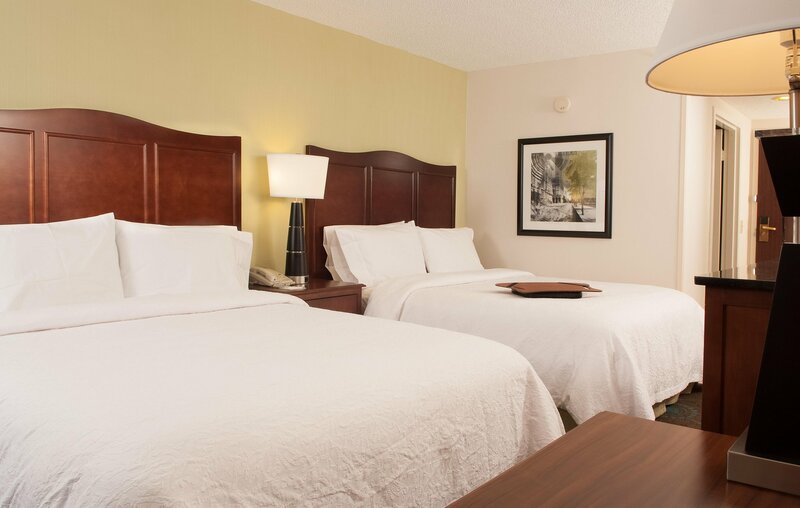 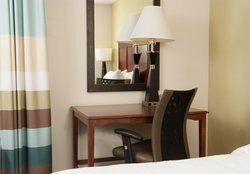 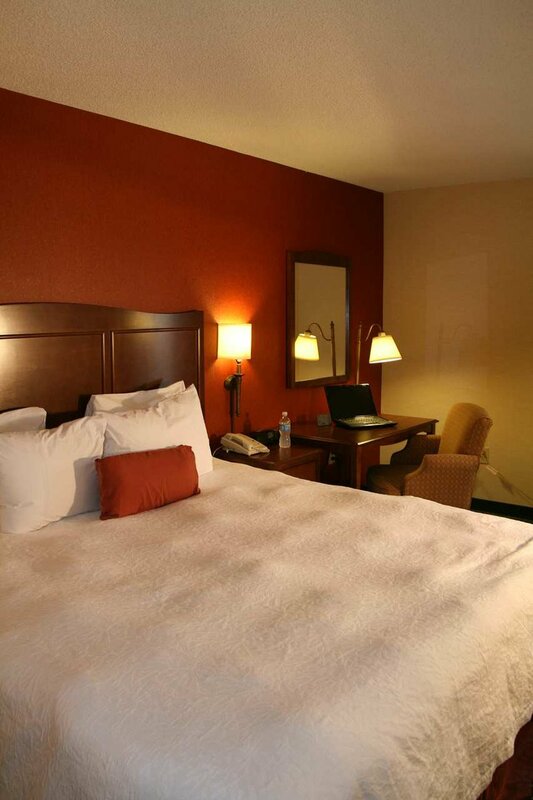 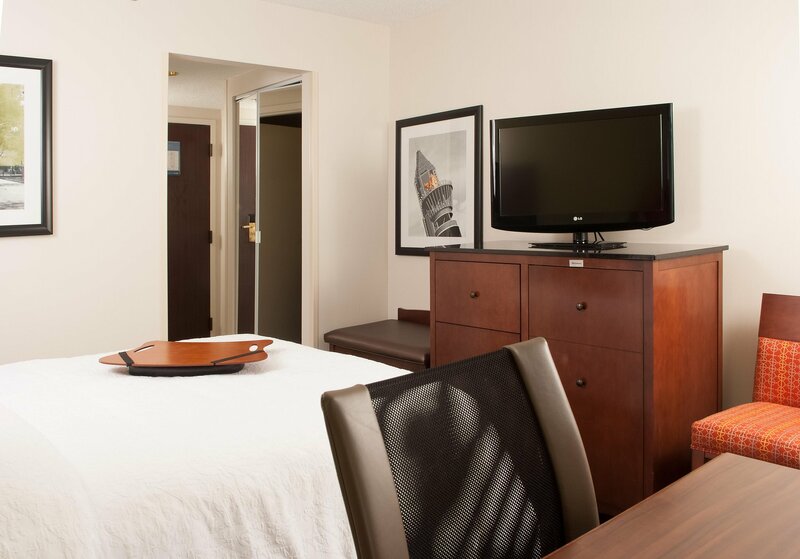 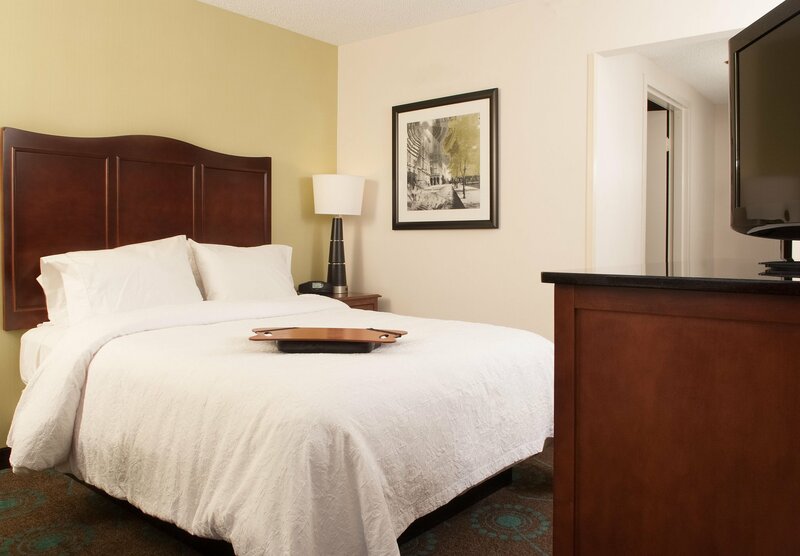 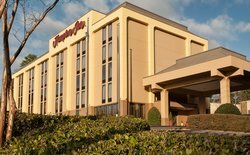 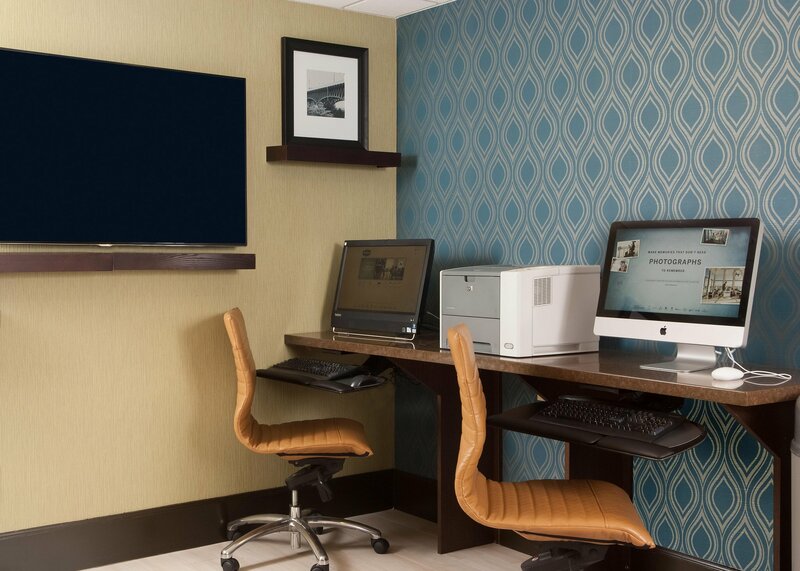 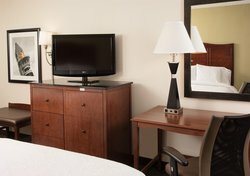 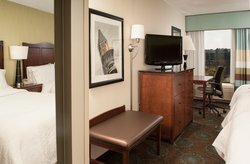 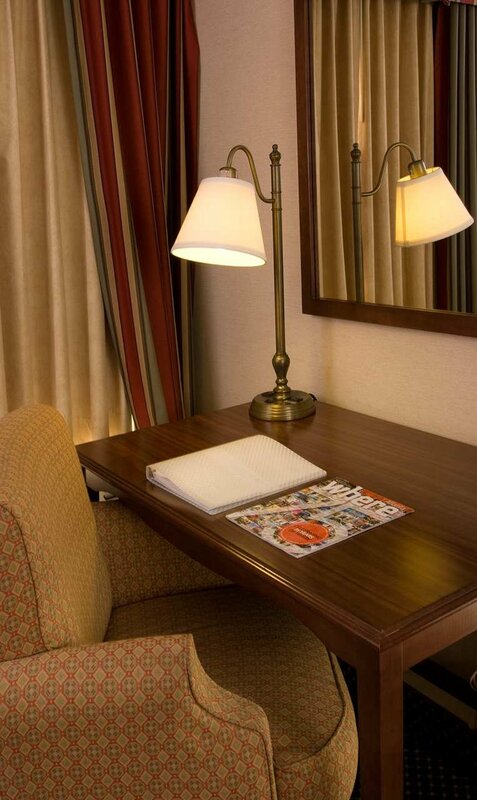 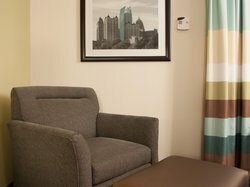 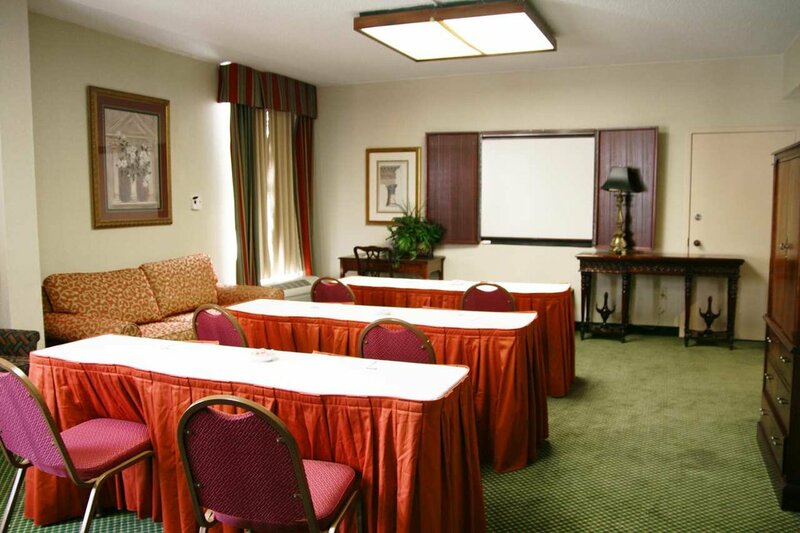 The Hampton Inn Atlanta-North Druid Hills hotel also offers connecting rooms cribs irons and refrigerator/microwaves in all rooms. 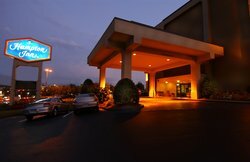 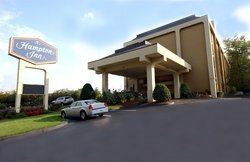 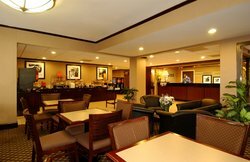 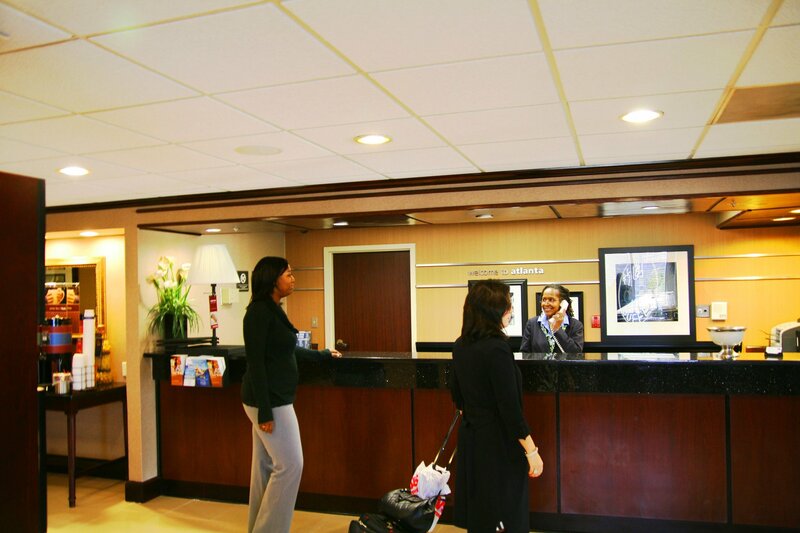 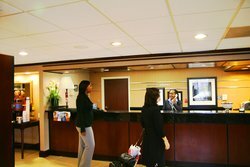 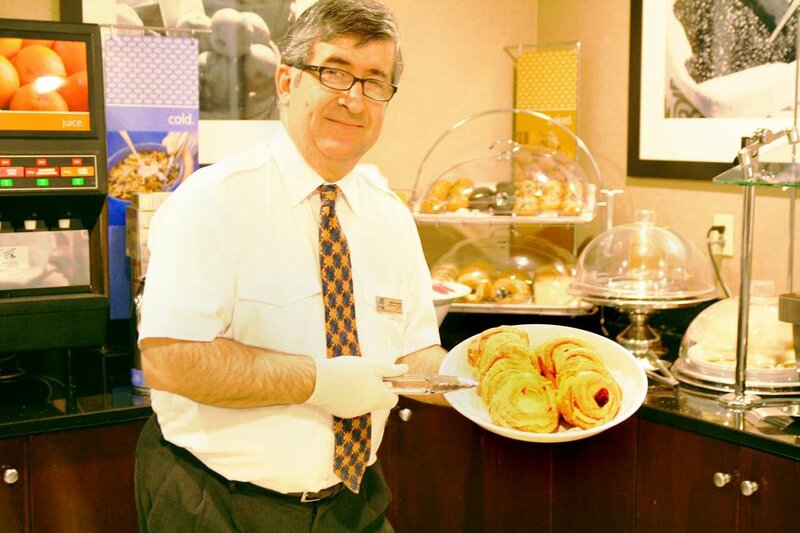 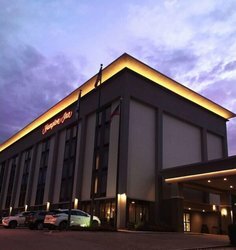 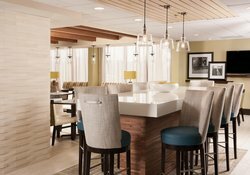 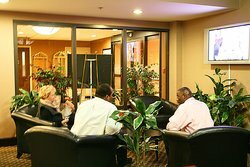 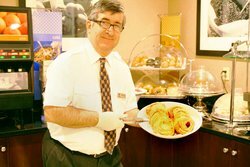 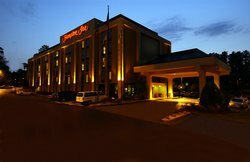 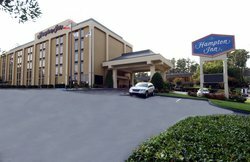 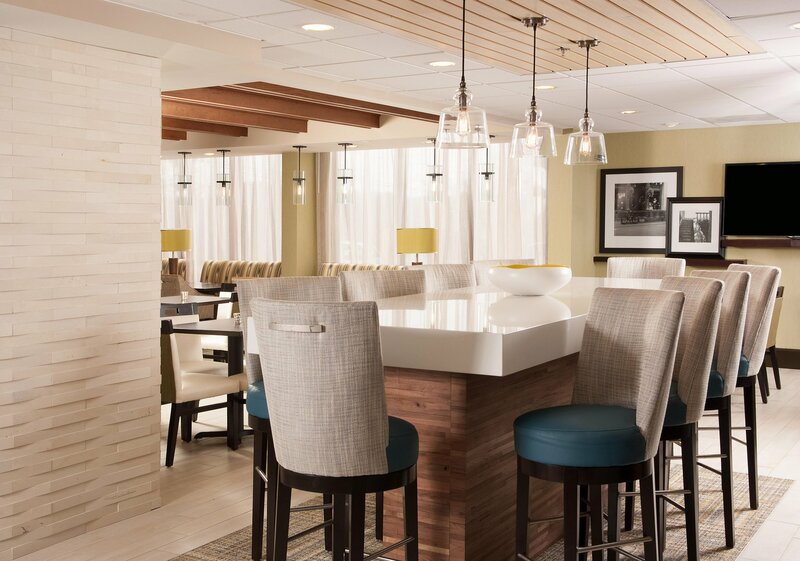 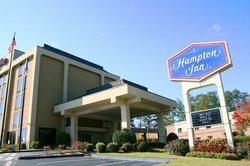 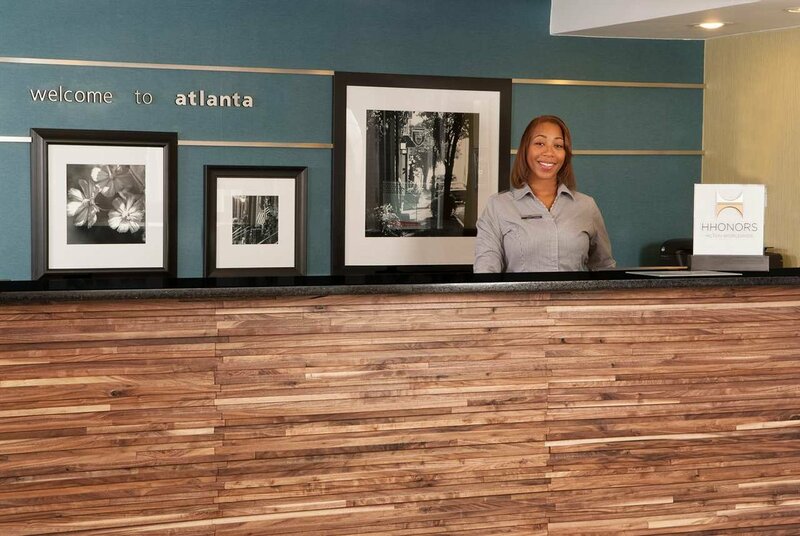 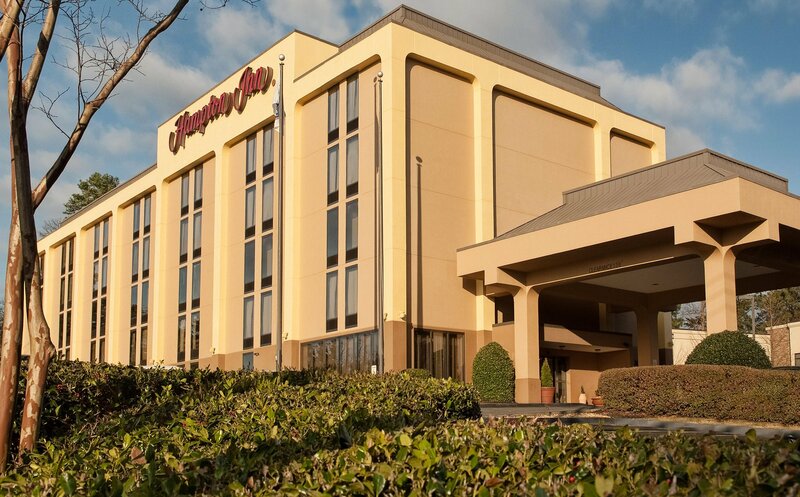 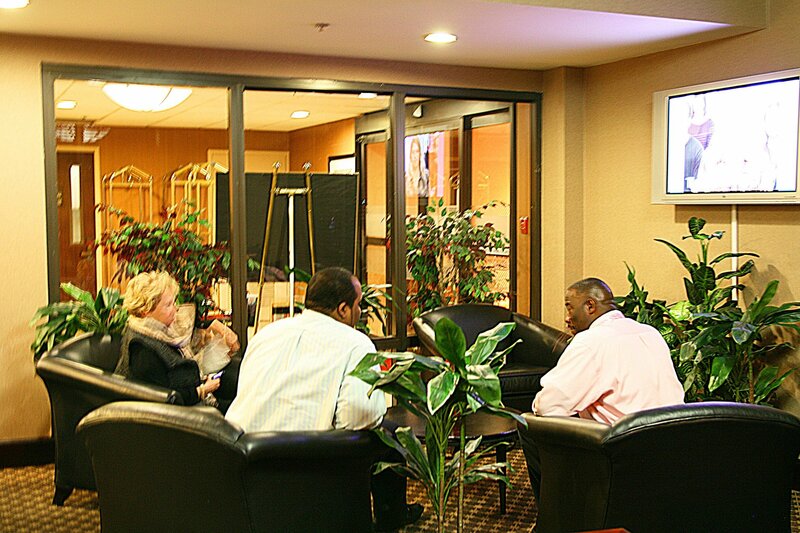 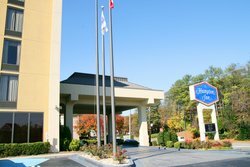 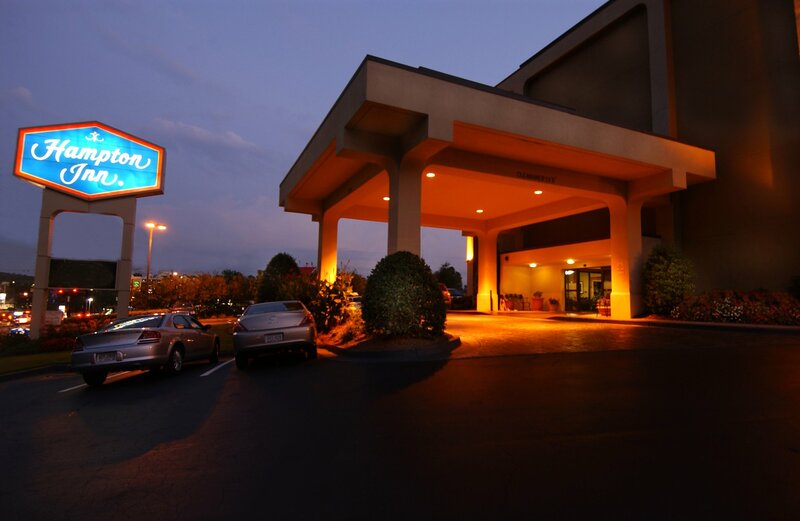 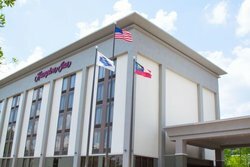 This Hampton Inn hotel has laundry/valet services and a small meeting facility available for a nominal fee.Whatever brings you to this vibrant area welcome to the Hampton Inn hotel in Atlanta-North Druid Hills.We love having you here at the Hampton Inn Atlanta-North Druid Hills hotel in Georgia.